I’ve always considered myself to be a pretty organized person. Even with things highlighted in my phone or a handwritten note, I was missing things. 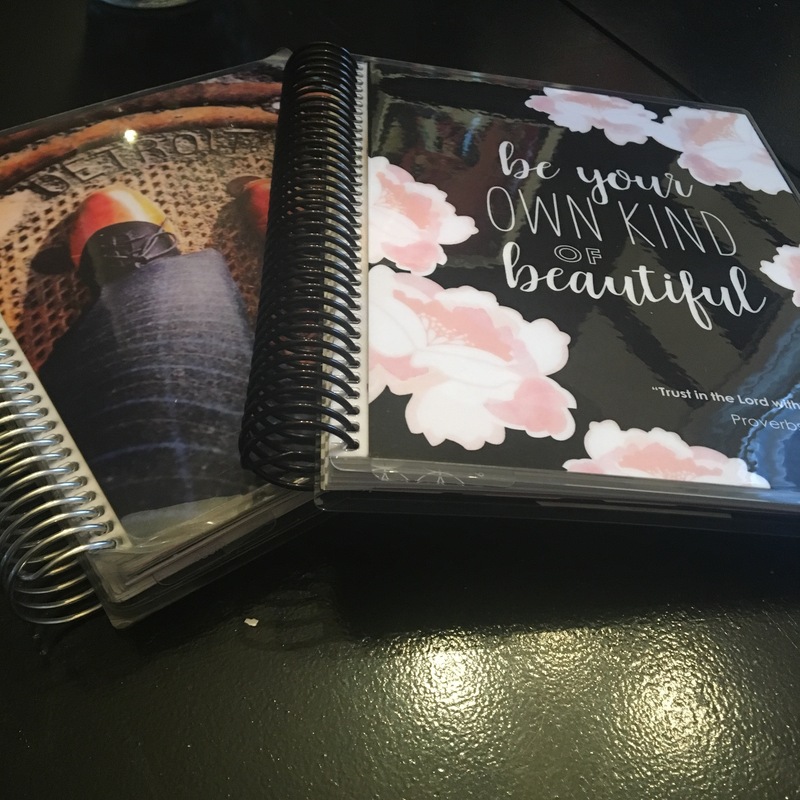 A co-worker /friend introduced me to the planner life. You know the story! I thought it was going to be a phase that I was going to go through. Nope. I found myself looking forward to getting my 2017 edition. The next year will be filled with dates, deadlines and I wanna be ready. My 2016 planner has a complete story for the year. I learned how to do a bullet journal, track my habits and diagram my financial goals. It didn’t look like the master planner layouts you see on Instagram or Pinterest but I understood it. I used my colored pens to distinguish events. Decorative tape assisted me in creating a code without writing the full details. There are scratched out areas, notes, phone and confirmation numbers throughout. I take it everywhere I go. At times, it has proven to be more useful than my phone. The covers edges are curling but I still love it. After weeks and weeks of pondering over the design and trying to add a picture, I finally was ready to seal the deal. However, no matter how much money I have, I’m always looking for a deal. 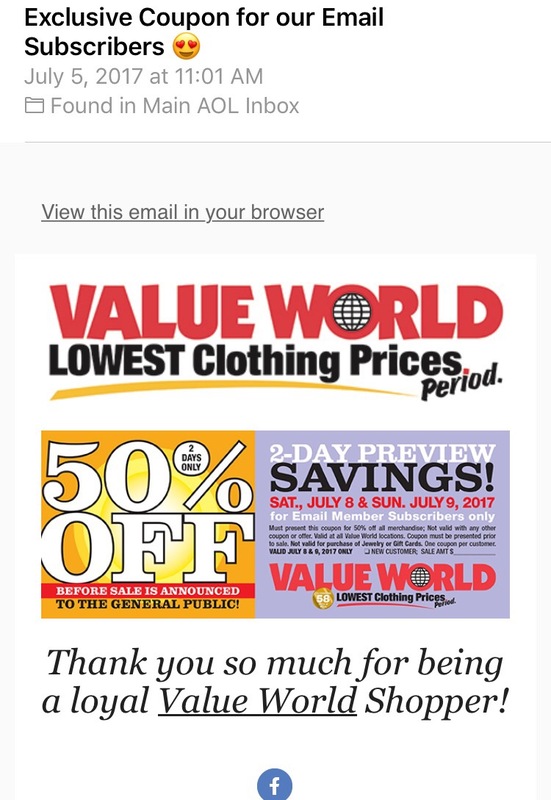 I had a $10 off offer code but I needed more. 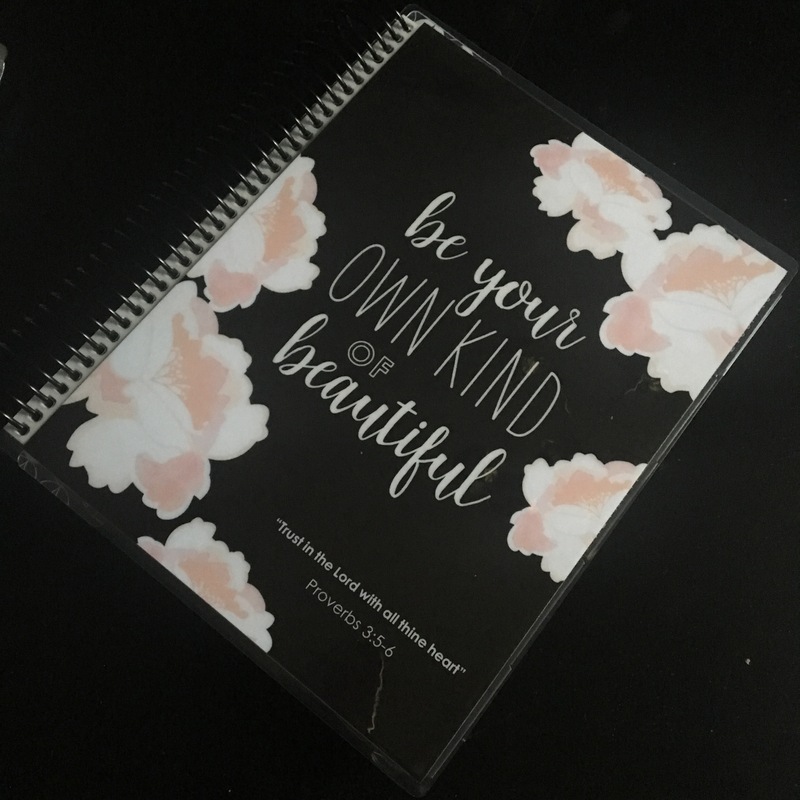 The original cost of the planner was $65. Then after reading a few reviews about the ’17 model and watching YouTube unboxings, I knew I needed a few additional accessories this year. So, my cart was filled for quite some time before I pulled the purchase trigger. Then one day before I got off work, I went and checked the website to learn more about the decor items. Would you believe they were having a 30% off promotion and I could stack my little ten dollars on to that? Yep, SOLD! I waited for my new baby to arrive and of course the leasing office was holding it, hostage, again. This one was just as beautiful as the last minus the custom photo. Purchasing a few rolls of washi tape on clearance from Home Goods. I had all I would need for the coming year. In addition, I also had 2 more offer codes from Erin Conderon for 20% off my next purchase. (If you’d like to share in the savings, be the 1st to comment on this post and I’ll send you the code.) I was a little confused that these expired 12/31/2016 but I’m sure I’ll make it work to my advantage. I’d like a sticker book to add to the planner decorating team. The main reason I enjoyed this tool, it gave me accountability, put things right in my face and acted almost like a call to action. I could do it, move it or disregard it. Either way, it was my decision. Let’s see how wild 2017 can get. I have a special feeling based strictly on the numbers.